1. 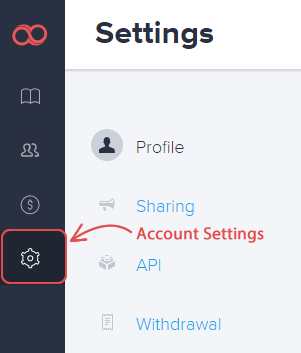 Click the Account Settings button of the left sidebar. 2. Click the Manage link below. 3. 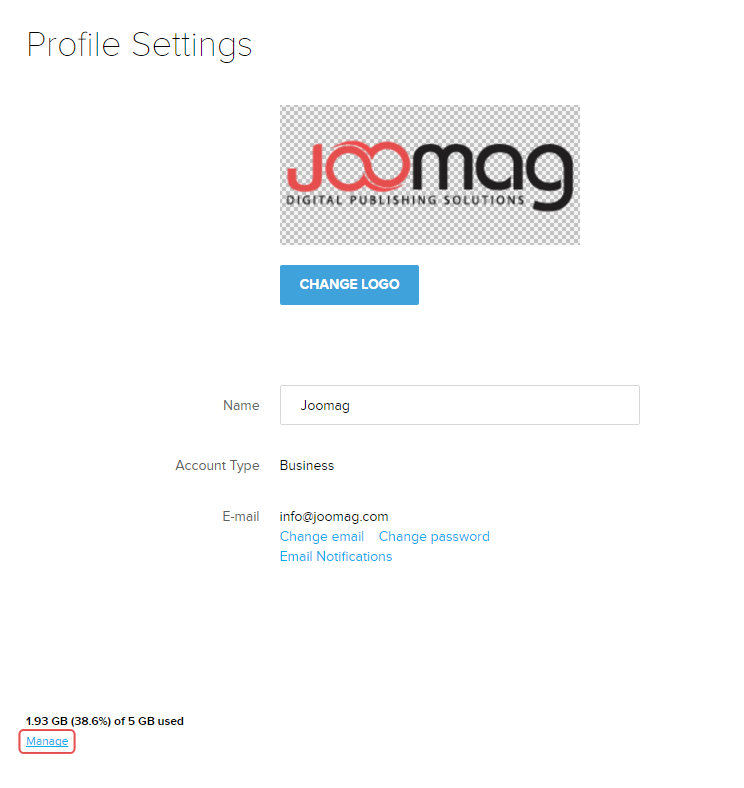 Here you will be able to see your storage size and buy one of our packages to increase it. 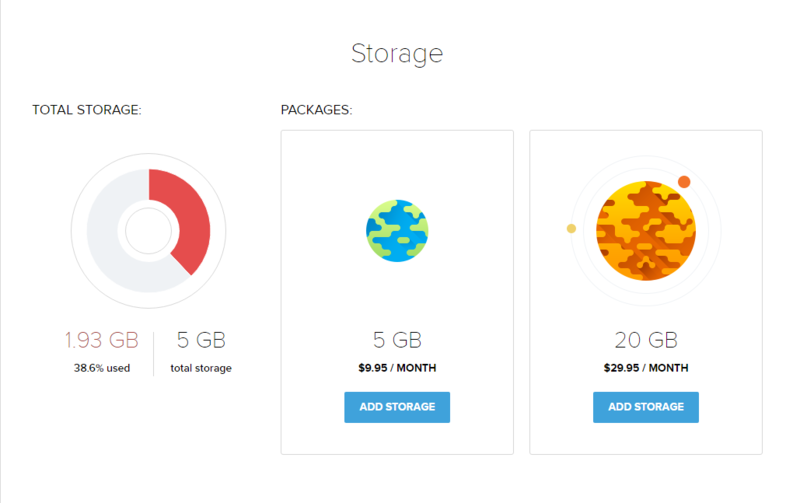 The cost of the packages are $9.95/Month for 5GB and $29.95/Month for 20GB.